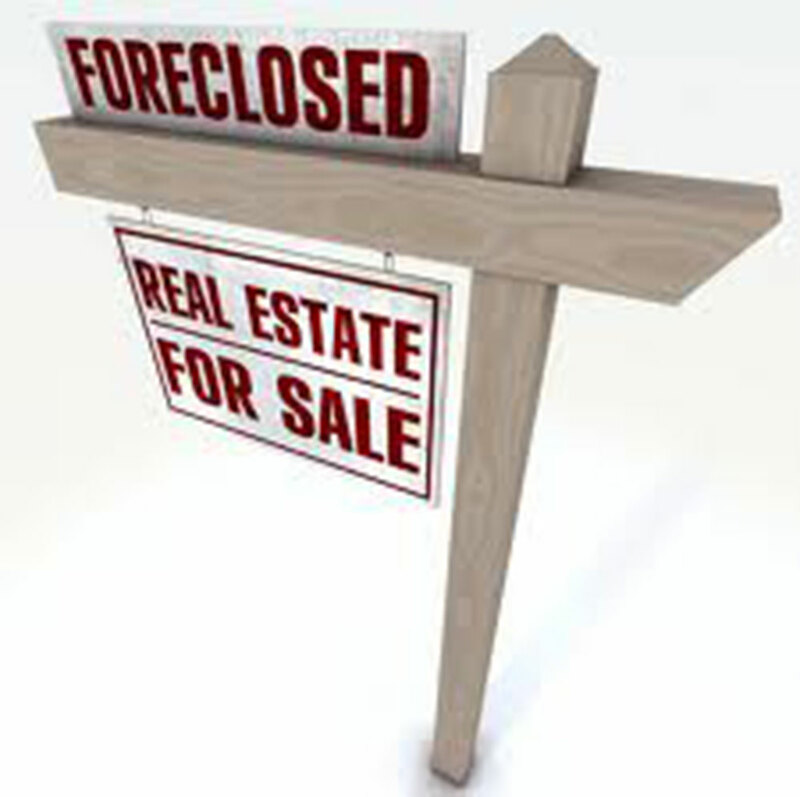 The Civil Division of the Office of the Wayne County Prosecuting Attorney provides legal representation for the County Treasurer, County Auditor, and the Sheriff’s Office on issues relating to judicial sales due to foreclosures resulting from unpaid real property taxes. Assistant prosecuting attorneys in this unit also handle all legal proceedings relative to the collection of delinquent real property taxes, personal property taxes and manufactured home taxes. The Civil Division further represents various county officials’ interests in collection proceedings in bankruptcy court, third party foreclosure actions as well as probate land sale actions.